Come join us on February 23rd, 2016 @ 1pm EST! 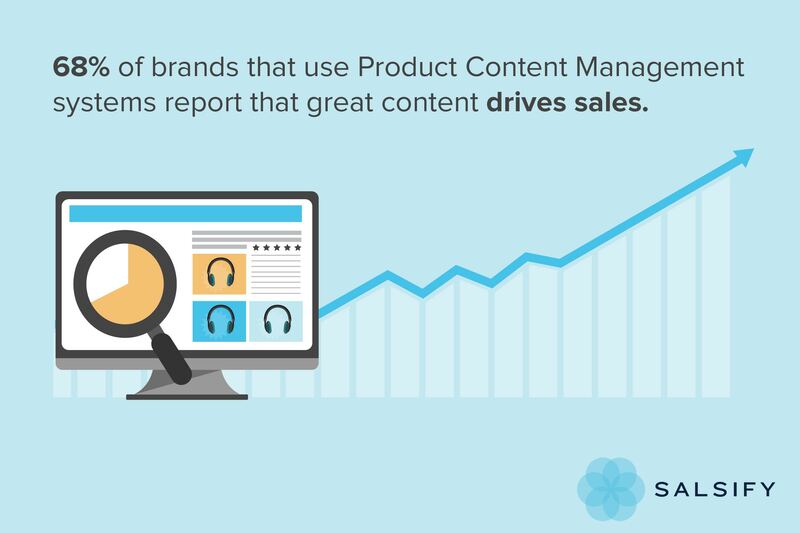 Salsify is teaming up with content26 to bring you a webinar on creating and scaling product content that drives more sales. Reserve your spot in the webinar! We're excited to announce that our very own VP of Customer Success, Lee Feigenbaum along with content26's Devon Gualtieri (Managing Editor) will be presenting! Devon will be giving away practical tips on you can priortize your content efforts to creative the most effective content for the digital shelf. This webinar is perfect for anyone who wants to pick up actionable tips and best practices for creating product content that gets more customers in the door. To register for the webinar (which you must do! ), click here.